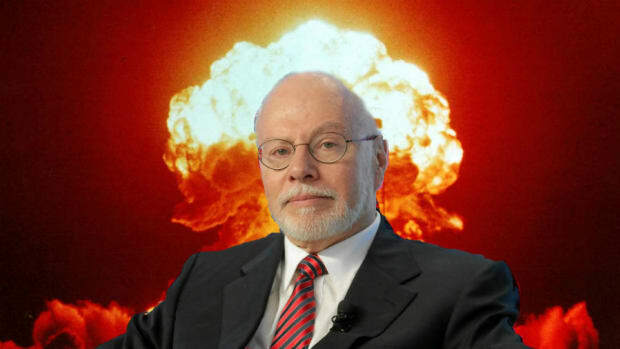 Instead of standing amidst the smoldering ashes of the Argentinian economy and weeping that there were no more worlds to conquer, everyone&apos;s favorite hedge fund warrior Paul Singer apparently looked upon the world and thought to himself "I hate modern radio." 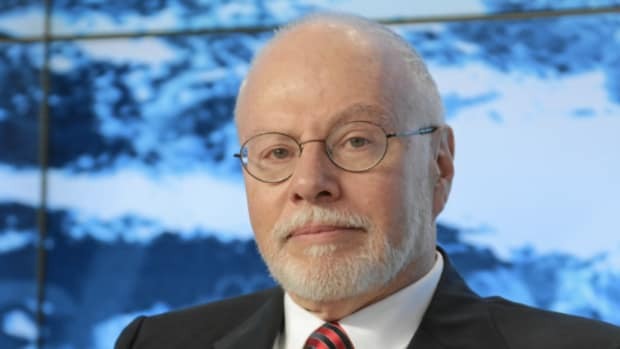 Hedge fund mogul Paul Singer bought an insurance policy on iHeartMedia’s debt — while working hard to push the radio operator into default, legal papers filed by iHeart in a Texas state court allege. iHeartMedia, the country’s largest radio station operator, filed papers in a Texas courthouse against Singer’s Elliott Management, claiming the distressed debt investor bought credit default swaps as it was planning, with other debt holders, to file a March 7 notice of default. Singer was likely miffed to learn that iHeart was then given 60 days to pay back $6 billion in loans and that the company&apos;s stock is bouncing back a bit after going into freefall last week. 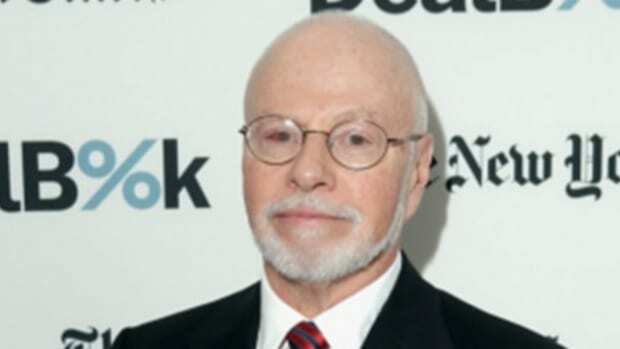 iHeart has asked the court to look into the allegations concerning Elliott’s conduct. 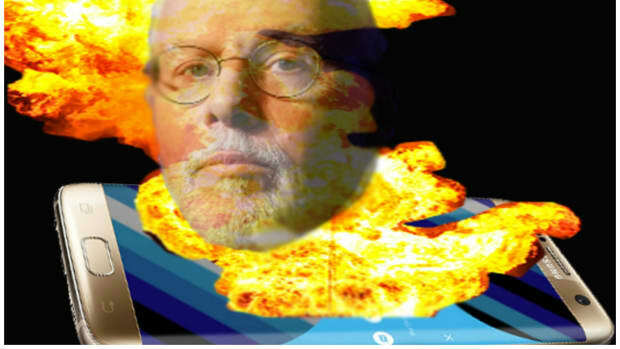 Nice to see that Paul Singer has found a new fight for spring. Failing that he might just try a land invasion.